Over the long weekend, I said let's to pretty much everyone and everything. 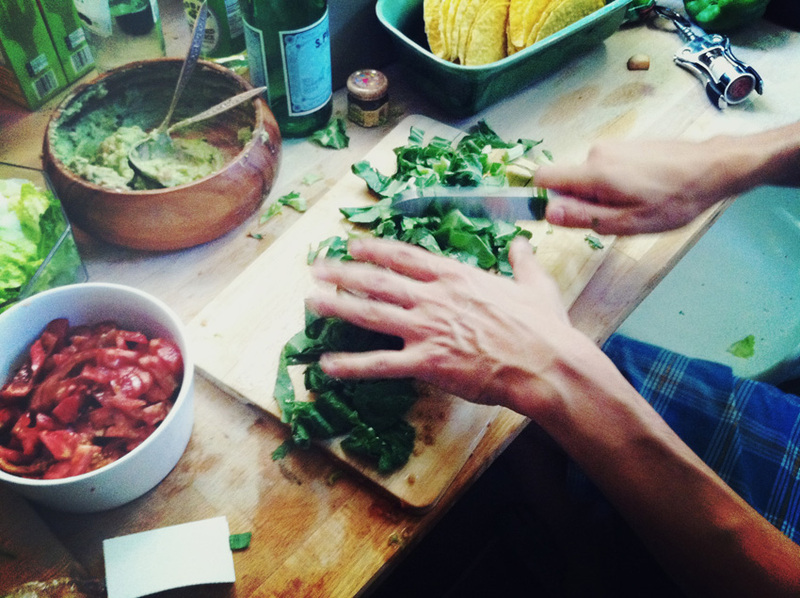 Dim sum, soiree, Cinco de Septiembre, and dancing. Let's do it all! I had more social stimulation this past weekend than I had all year. It was exhilarating. Here are a few colorful scenes I snapped up. 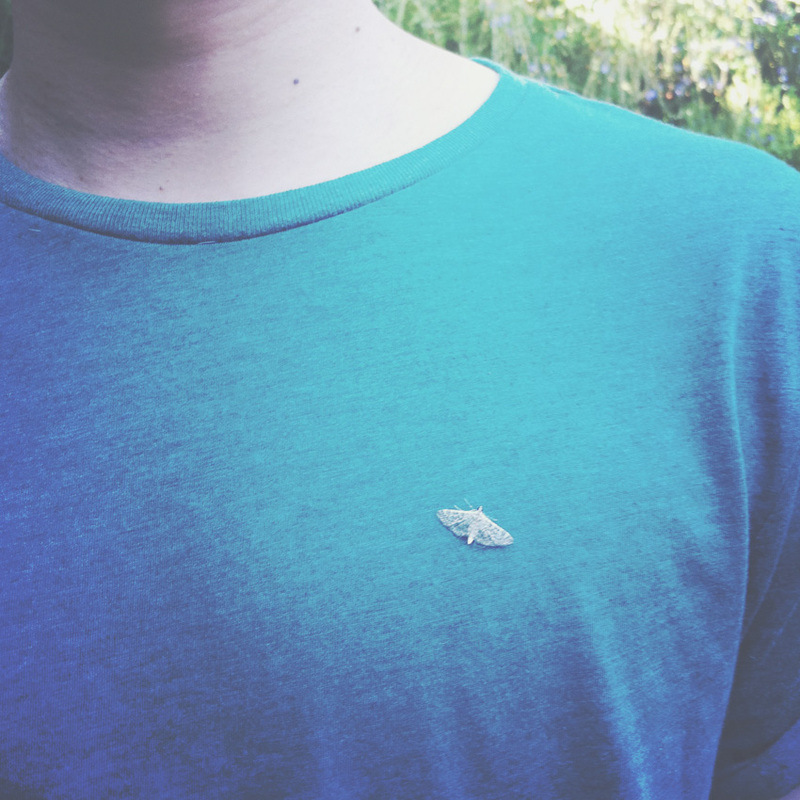 My favorite is when a moth landed on my shirt which became a cute brooch. Très chic, no? 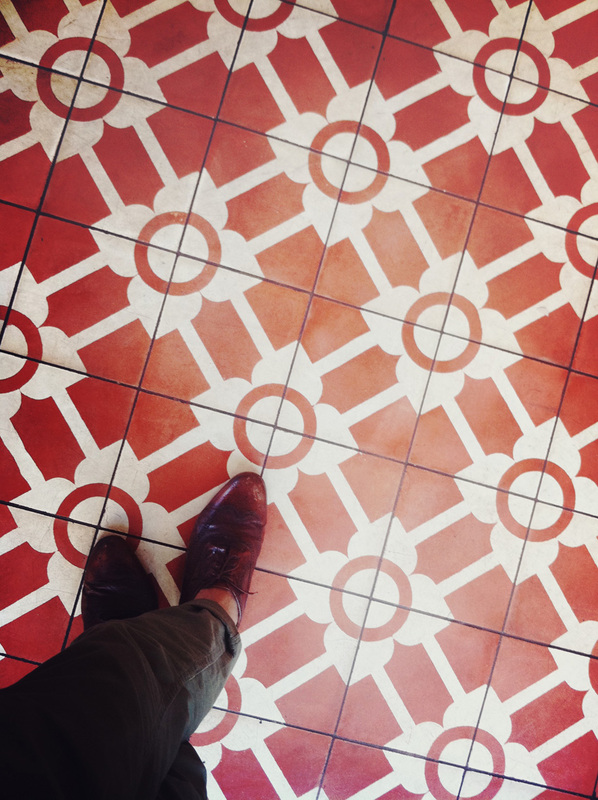 Beautiful floor tiles at a tasty, organic vegan restaurant called Café Gratitude. Some fiiine tacos from Justina's boo. 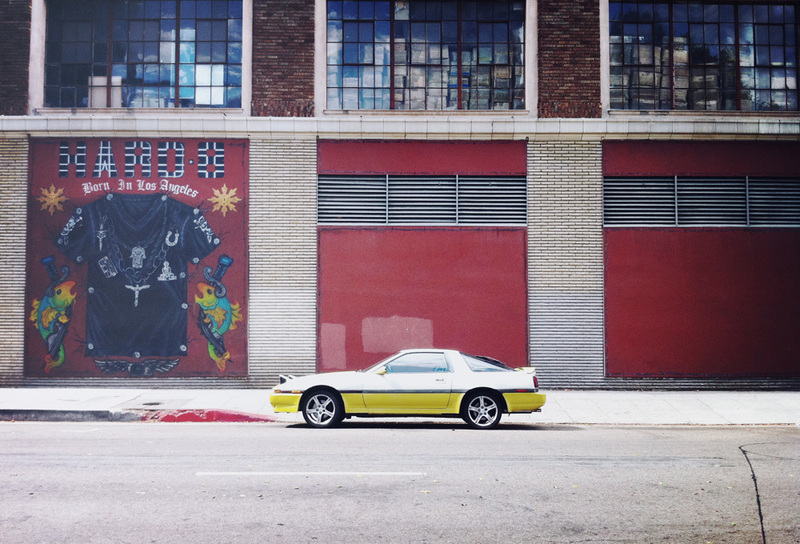 And a vintage car spotted while walking Beatrice.